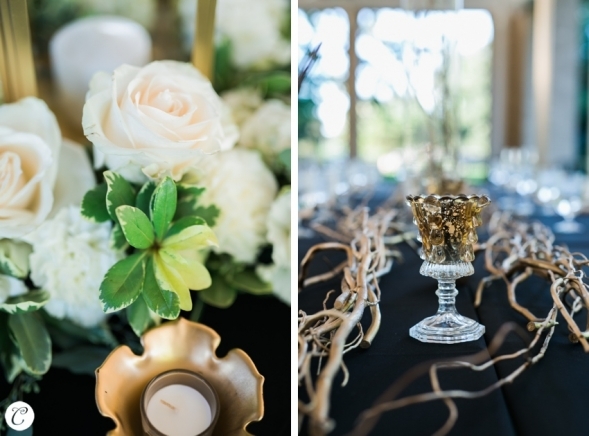 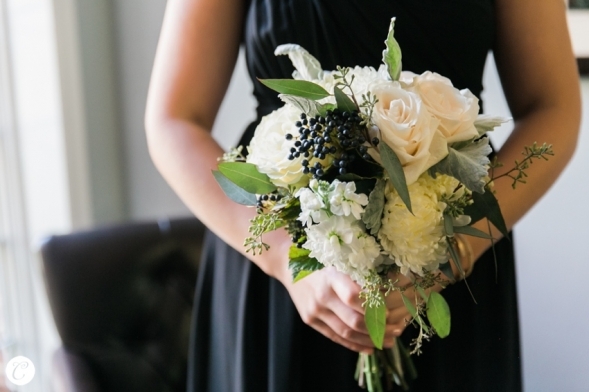 Love the dark privet berries with the white, green and gold accents! 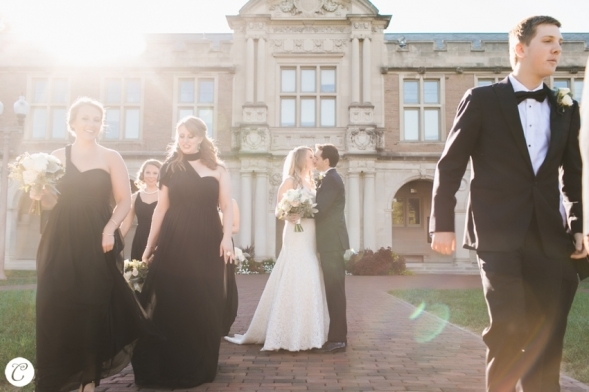 Neutrals are just as vibrant as bold color and give a sophisticated look to this gorgeous wedding at the Covenant Presbyterian and the Muny Opera. 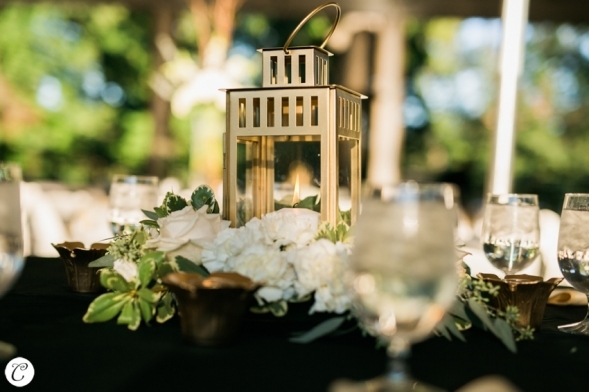 Les Bouquets rents gold lanterns and our feast table packages are one of a kind!